Life Foundation Home Care provides home care services in all of Greater Houston and Beaumont (Golden Triangle) area. We hire caregivers that are local to the area and are familiar with the surrounding area. This way you get local caregivers that are trained and supported by a state wide agency. 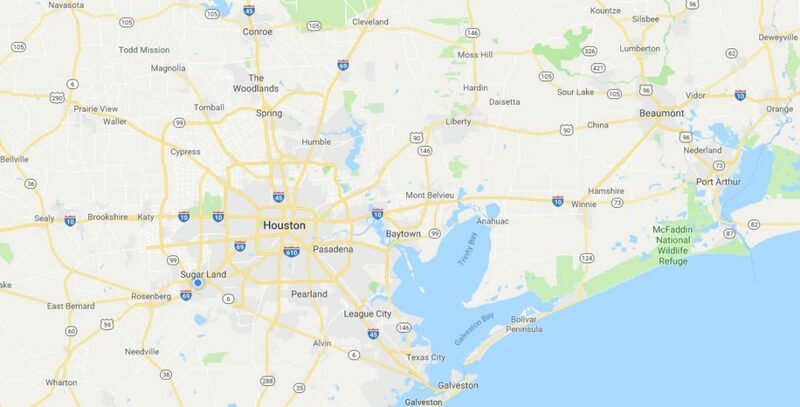 Below are some of the major cities in which we have local caregivers; bottom-line, if you live in Greater Houston or Golden Triangle area, we have you covered.